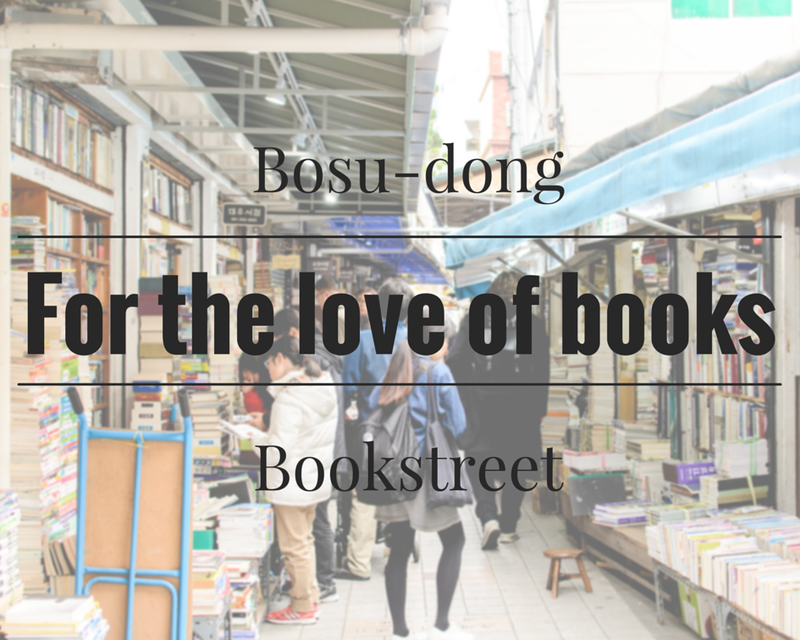 Discover Busan: Bosu-Dong Book street - Experience It! 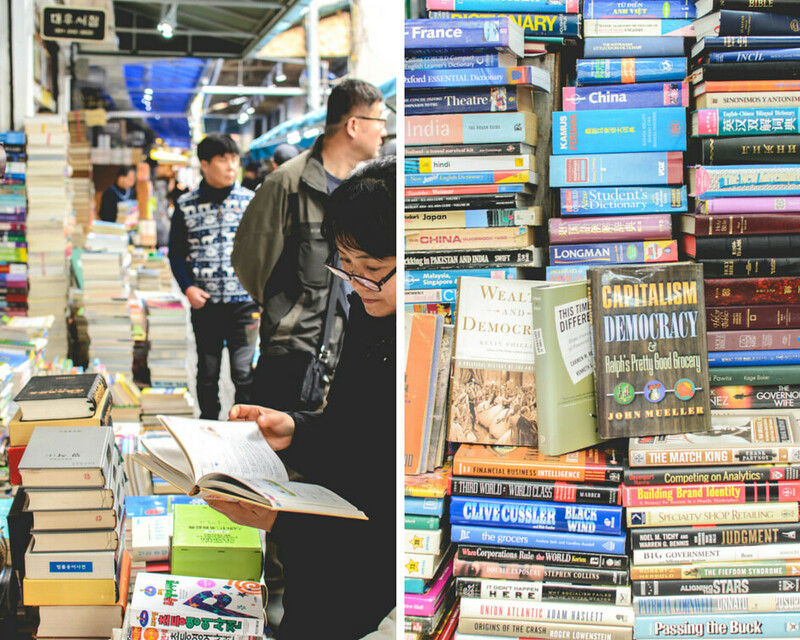 As part of our 24 hour trip in Busan, we stopped by the Bosu-dong Book Street. 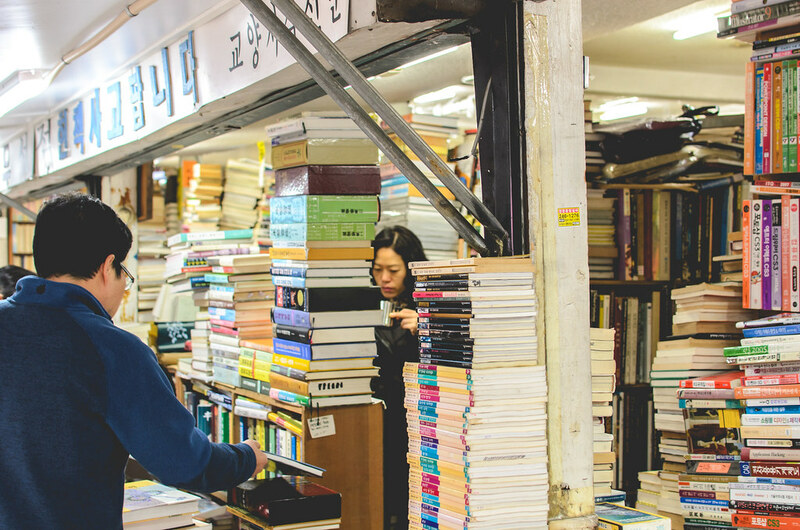 Bosu-dong Book Street or Book Alley speaks for itself. 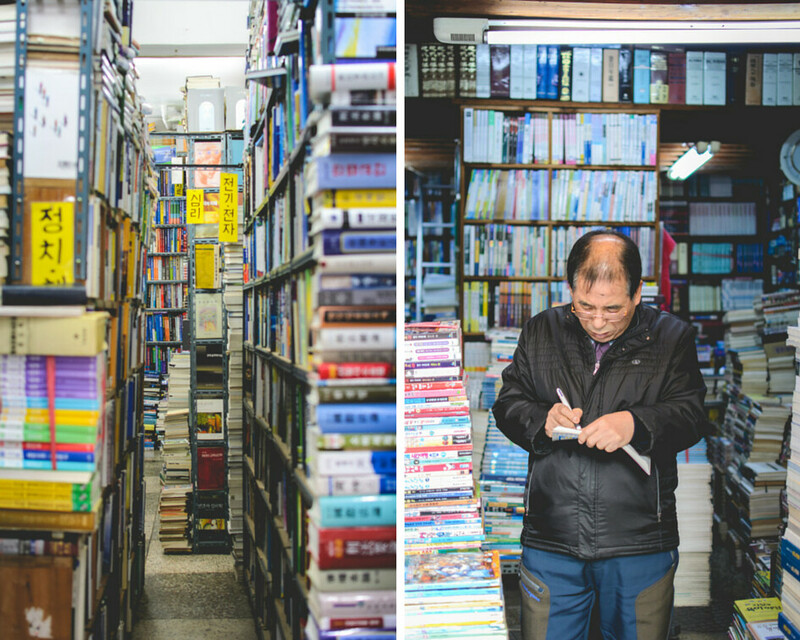 This place is chock and block full of used and new books and magazines and some cafe's on the corners. 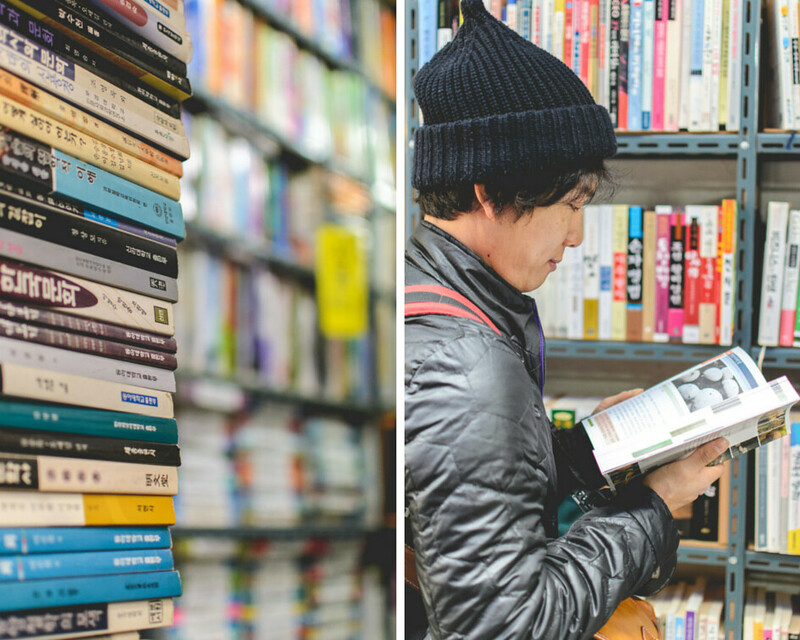 I was quite surprised by the amount of used English books that were on display, but not nearly as much as the Korean books. 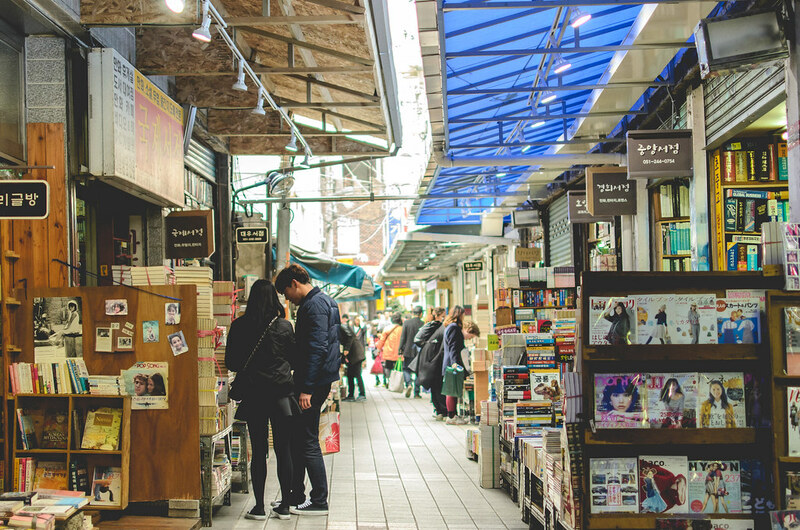 I would recommend it to you as part of your trip through Busan. 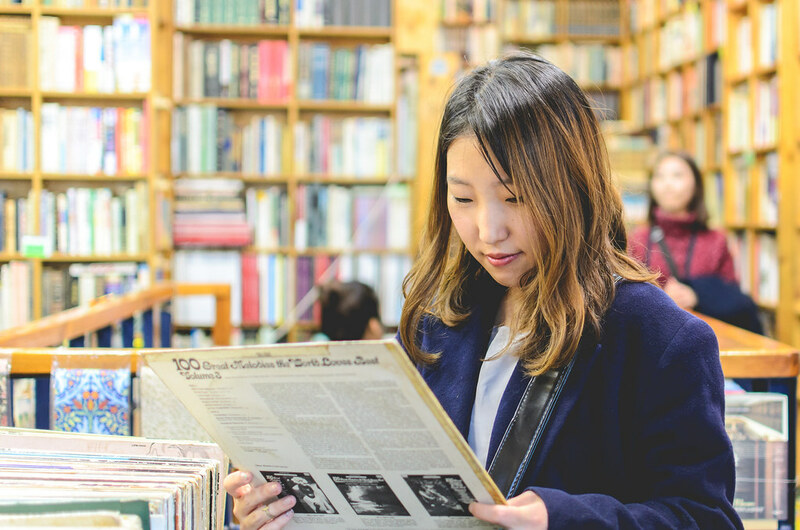 It's nice to see even if you don't get any books. 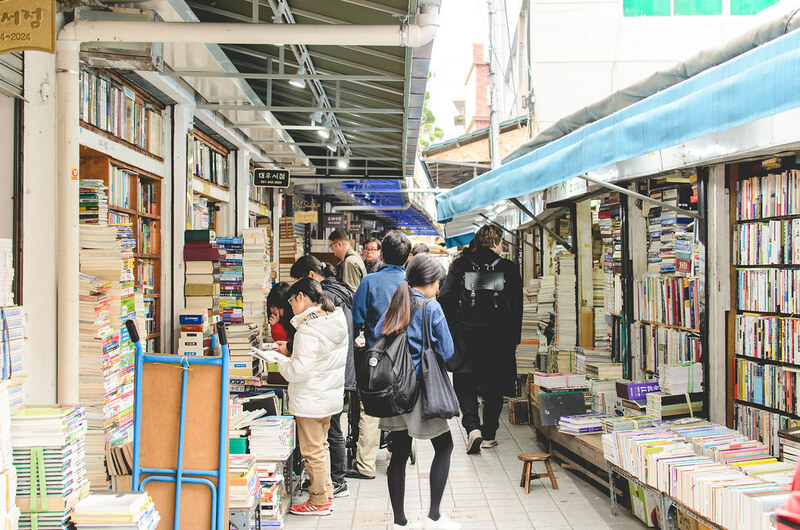 It's definitely one of my top things to do in Busan.